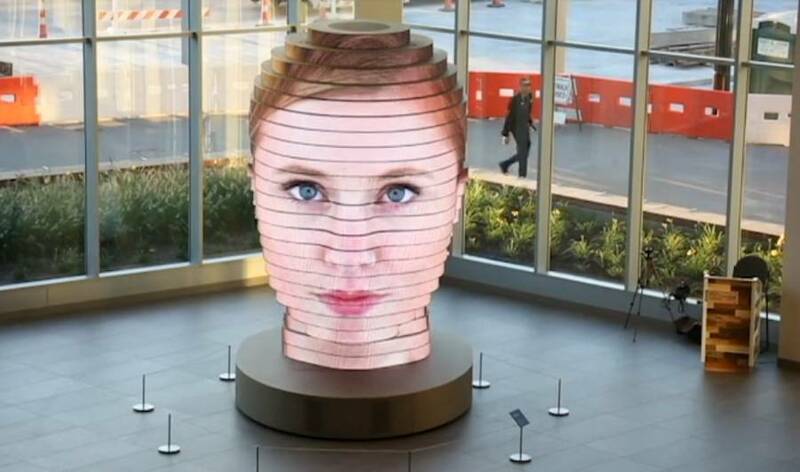 Fourteen foot 3D interactive sculpture made from ribbons LED screens, projects your face. 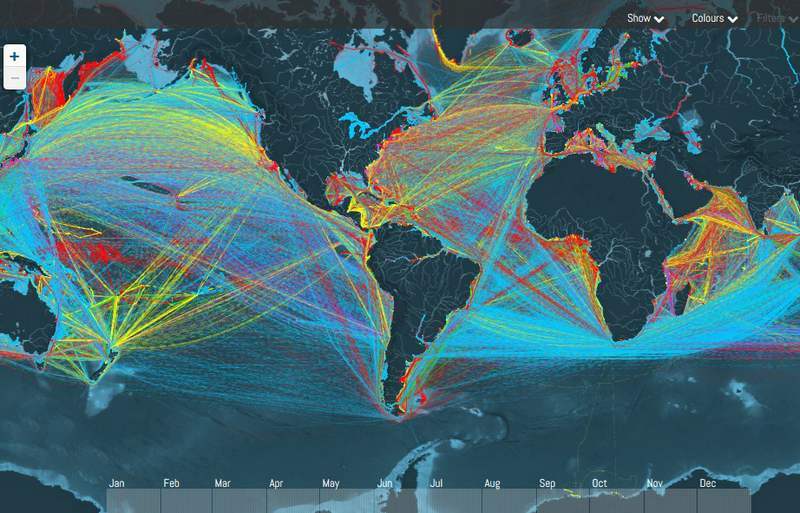 A global interactive map tracking thousands of cargo ships sailing Earth’s oceans. 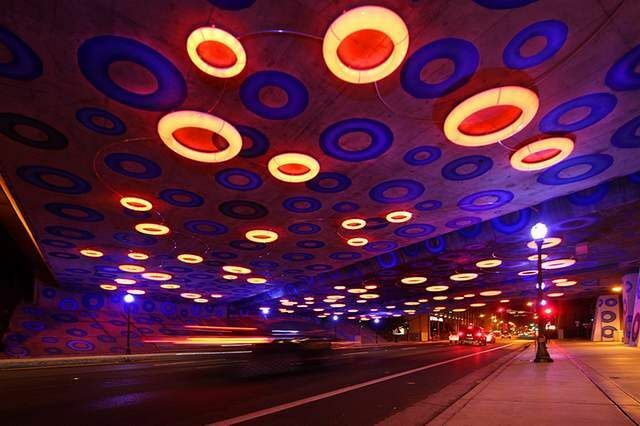 Sensing YOU is an interactive artwork utilizing light and paint to define a major downtown gateway in San Jose CA. 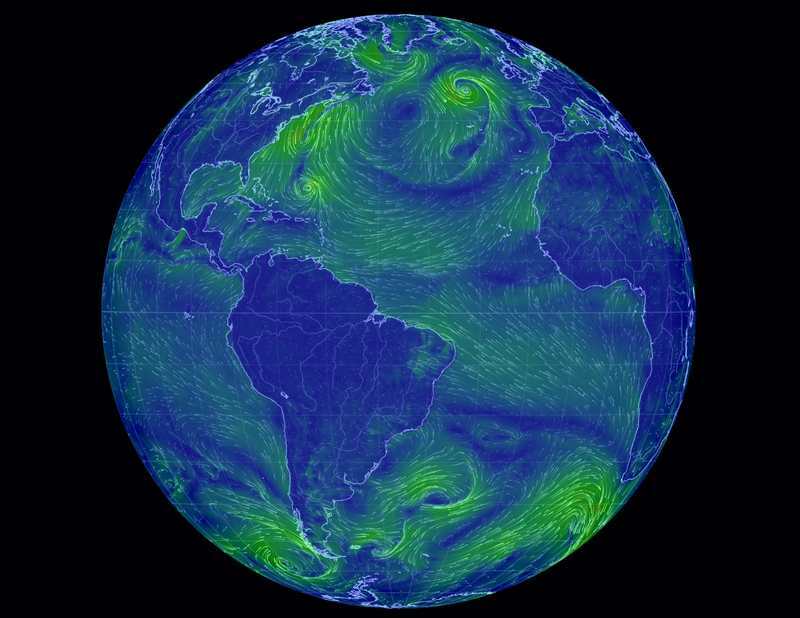 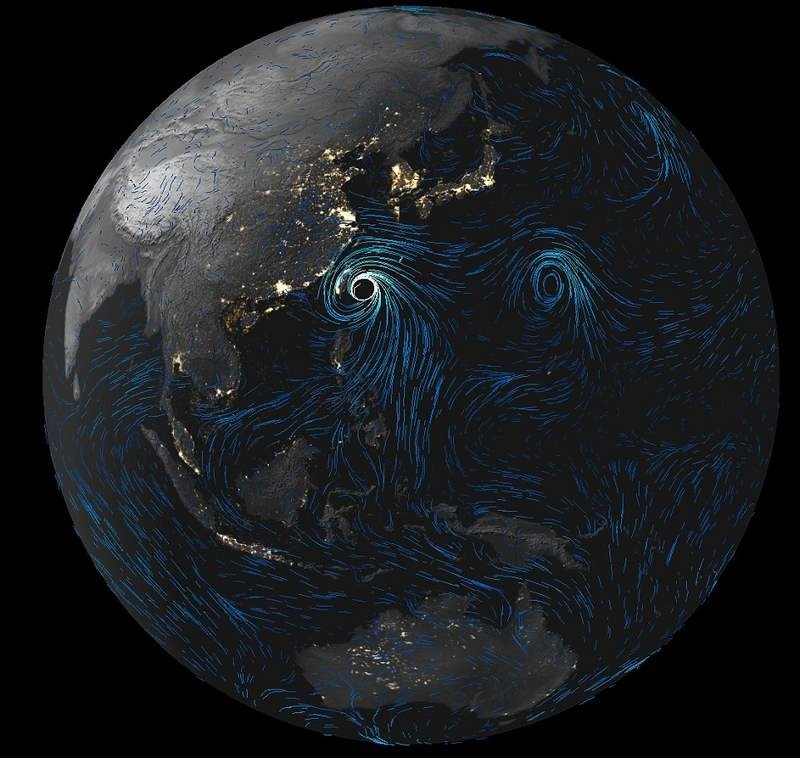 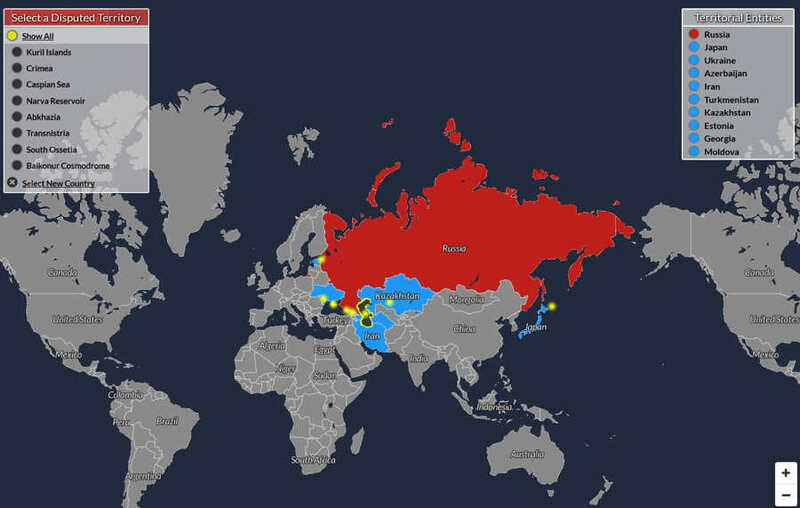 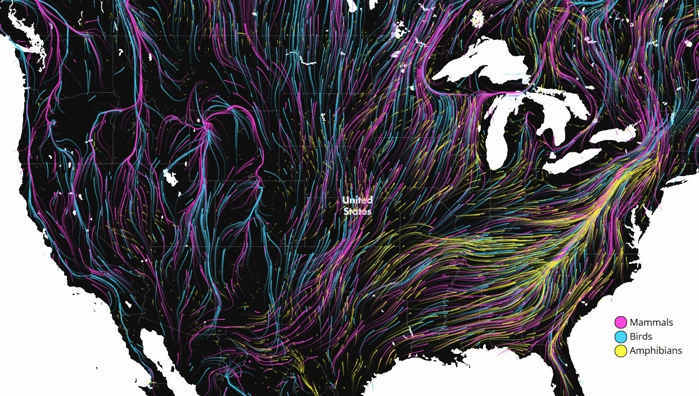 You can now watch global weather in real-time, in a new impressive interactive map by NOAA. 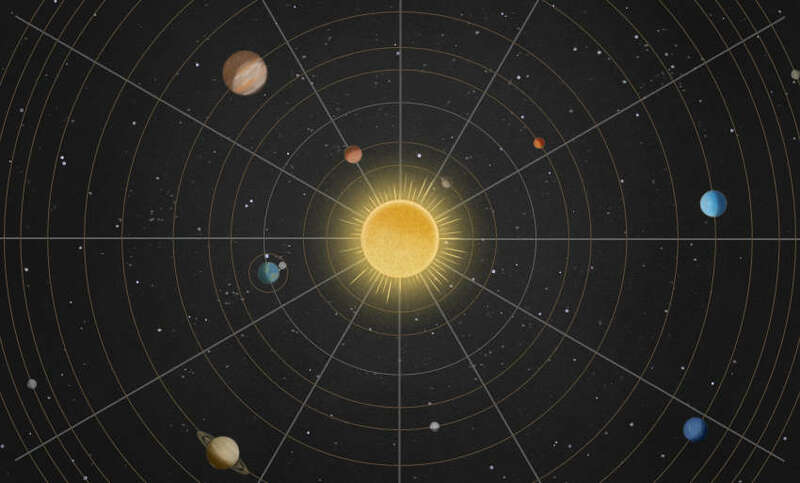 A brilliant, easy to use interactive map of the Solar System, letting you see how the planets move around the sun. 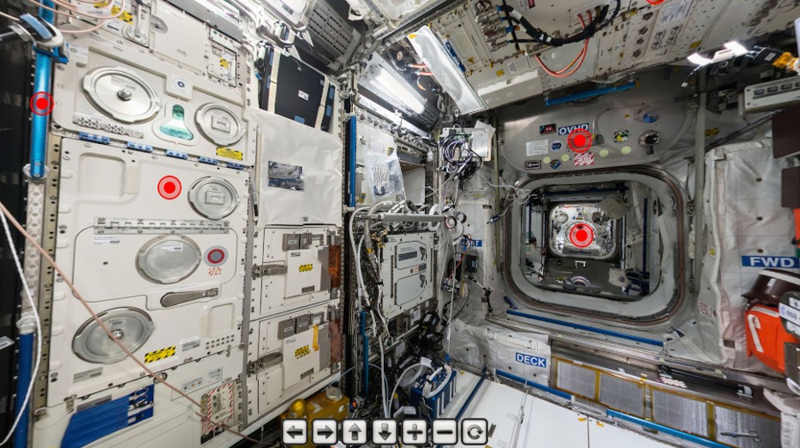 Watch the International Space Station in a panoramic interactive tour, to see all the details inside the ISS.